Justine Chasmar & Benjamin Smith | "Application of Quantitative Reasoning in Learning Assistance"
Hunter Boylan is the long-time Director of the National Center for Developmental Education and Professor of Higher Education at Appalachian State University. His extensive experience in the field of learning assistance and developmental education has included serving as a tutorial coordinator, TRIO Program coordinator, and learning center director. 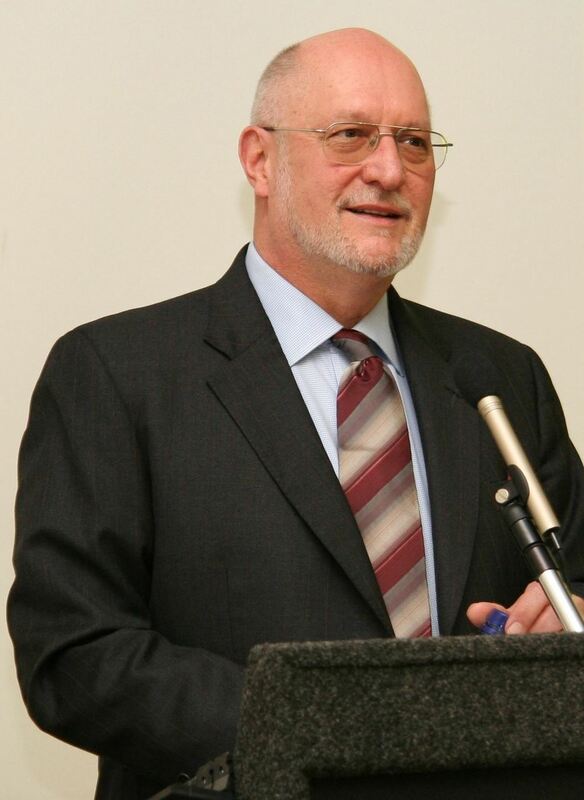 He was President of NADE in 1981 and 1982, and he also served as the Chair of the American Council of Developmental Education Associations for several years. He directs the annual Kellogg Institute each summer. Hunter Boylan has often presented and spoken at NCLCA and was the keynote speaker at the 2011 NCLCA Conference in Indianapolis. The Hunter Boylan Research Scholarship is awarded to recognize completed research related to how Learning Centers contribute to student academic success as well as persistence. Applicants must provide a minimum of a one-page summary on the presentation topic and how it relates to learning centers as well as student success or persistence. The summary should include a brief synopsis of the completed research conducted, its outcome, how the research is useful or how the results can have an impact on colleges or universities. 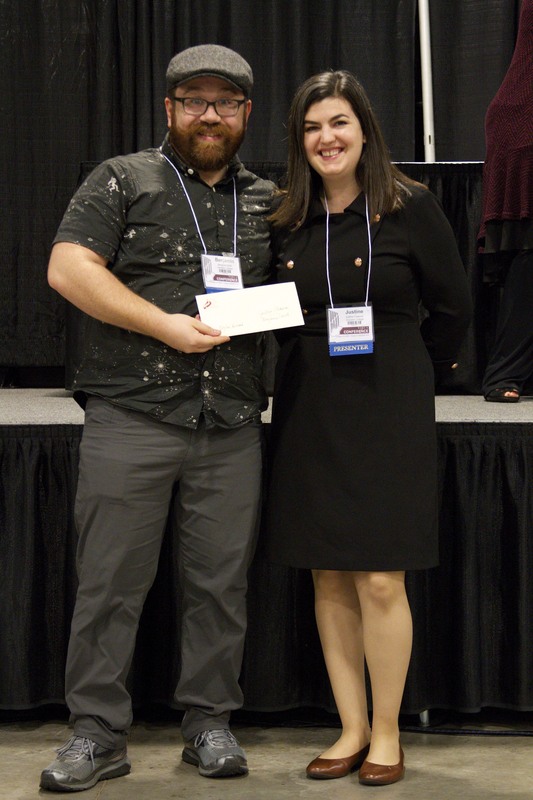 Each year, one scholarship award winner will receive $1,000 for research and travel expenses, one waived conference registration, and a guaranteed presentation slot. Please submit the following application materials (formatted in MS Word) via the online submission form below. A one-page cover sheet with your name, address, institution, e-mail, phone number, and title of your proposal. A summary on the presentation topic (minimum of one page), excluding any identifying information as your proposal will undergo blind review. A copy of your curriculum vitae or resume, which should include any previous research projects, conference presentations, and/or publications. A letter of endorsement from your Dean, V.P., Chair or related administrator. Note: Winners must accept the award at the NCLCA annual conference in person or virtually via phone, Skype, FaceTime, or similar technology.